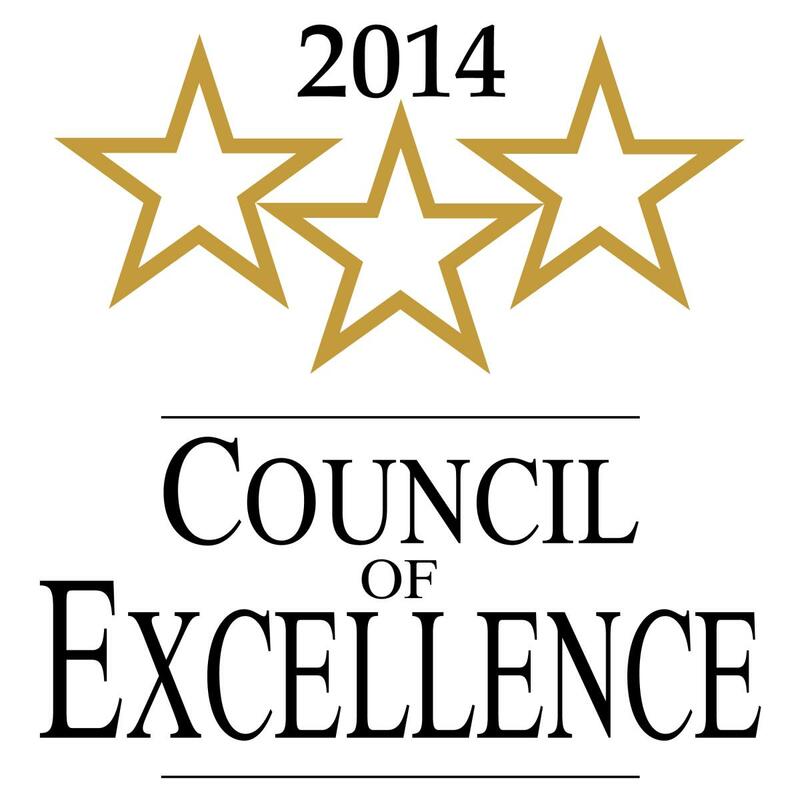 March, 2015 – Ralph Honda located in Rochester, NY has earned the prestigious 2014 Council of Excellence award. Ralph Honda has distinguished itself and its F&I team as outstanding providers of financial services to its customers. In 2014, only the top 15 percent of Honda dealerships were recognized by Honda Financial ServicesSM as worthy of the Council of Excellence award, making this dealership truly exceptional. Ralph Honda offers its customers the complete line of Honda automobiles, as well as a full array of financing options from Honda Financial Services. “Our Council of Excellence dealerships apply their financial services skills and expertise to offer the kind of service and support that our Honda customers understand and appreciate. It is a pleasure to announce that Ralph Honda has achieved 2014 Council of Excellence status,” says David W. Paul, vice president of American Honda Finance Corporation. 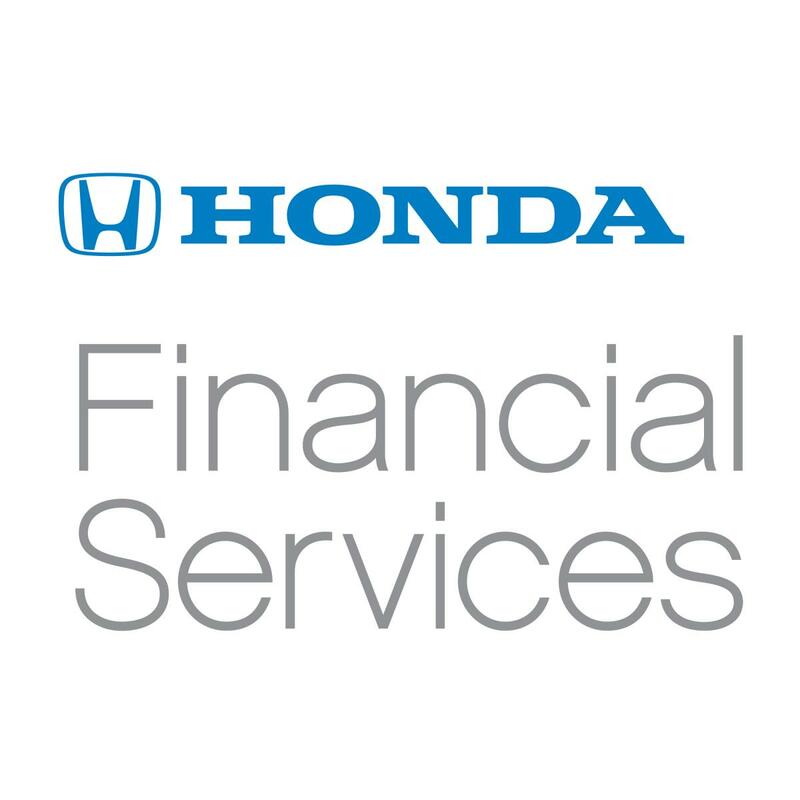 Honda Financial ServicesSM, a DBA of American Honda Finance Corporation (AHFC), helps to satisfy the financing needs of consumers of Honda automobiles, sport-utility vehicles, minivans, motorcycles, powersport products, marine engines, and power equipment.